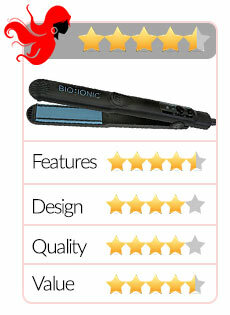 To up a flat iron’s functionality, a lot of the products available today are designed with curved housing. Although it won’t really provide heat to the entirety of your hair’s length, this design still allows you to curl your locks as well. With some expert twisting and flicking of your wrists, you can further tweak the look of your hairstyle. Those who need to style their hair regularly know really well that an hour will never be enough to get everything done. This is especially true if you also need to wash your hair before going out, as drying, on top of styling, takes a good long while. 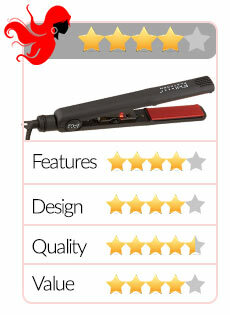 There’s no denying that flat irons are basically godsend for those with frizzy and untamable locks. However, as these tools were patented in 1909, it can be said that they’re much in need of some innovations. 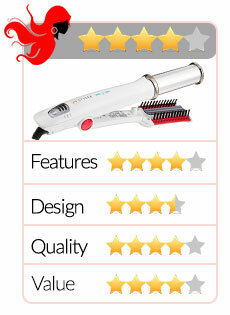 Hair styling tools are a lot like other electronic appliances that you can always find a reliable manufacturer to get a good unit from. 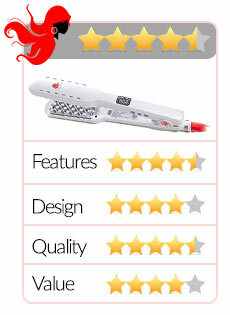 Croc is one good example as it has been a favorite brand for lots of hairstylists and home users alike. 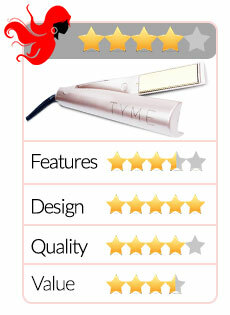 Founded in 2005, their products were crafted with the user in mind, aiming to provide a powerful tool that looks great and handles really well at the same time. Over the years, I have amassed close to a dozen hair straightening tools because I have very curly hair and there are times when I simply want to look extra glam and sophisticated. I don’t like going to the salon to straighten my hair because I’m afraid it might damage my hair if I get this treatment every few months. So I’ve opted to invest my time and money on straightening tools. 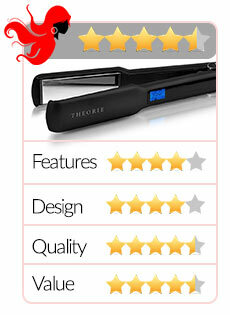 One of my favorite is the Theorie flat iron which I bought a year ago. Don’t you just hate it when your hair becomes overly straight after using a flat iron? Granted, some women actually love super straight hair – think Gwyneth Paltrow and Avril Lavigne. But for some of us, we prefer to have volume in our hair and this is why the VOLOOM Hair Voluminizing Iron has become such a huge hit. Did you know that in the past, women ironed their hair using a real clothes iron? Such a thing is unheard of in developed countries today. It may work but it also puts your hair at very high risk of damage. Besides, it’s very inconvenient. 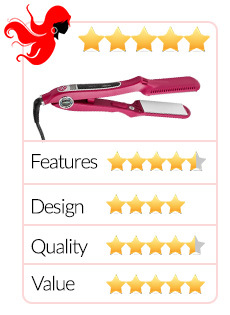 So it’s really a good thing that there are now flat irons specifically for the hair, and one excellent example is the Fhi Heat Platform Hair Styling Iron. A bad hair day can really ruin a women’s overall look and this is simply not acceptable. When you’re going out on a date, preparing for a job interview, or having an important meeting with a client, you always want to look your best. That’s why many women use “tools” like a flat iron, curling iron, and rollers to make sure we always have perfect hair like Duchess Kate Middleton who’s never had a bad hair day. 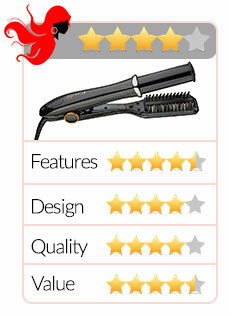 Hair styling can be a bit difficult, but it can also be quite fun if you’re equipped with the right kinds of tools. 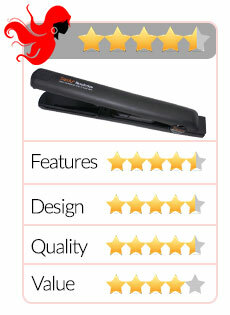 Having the Sedu Ionic Ceramic Tourmaline Straightener for instance can give you sleek and straight hair when you want, or the right kind of styled curls if that’s what you need as well.